The list makes a great tool to find those products that most reflect your child’s interests, fit their proper age range, and hit your price point. Though the winners won’t be announced until the night before Toy Fair in February 2019, these goodies are on the shelves now. Based on our own interests Andy and I popped the Tech, Creative, and Innovative divisions up top. 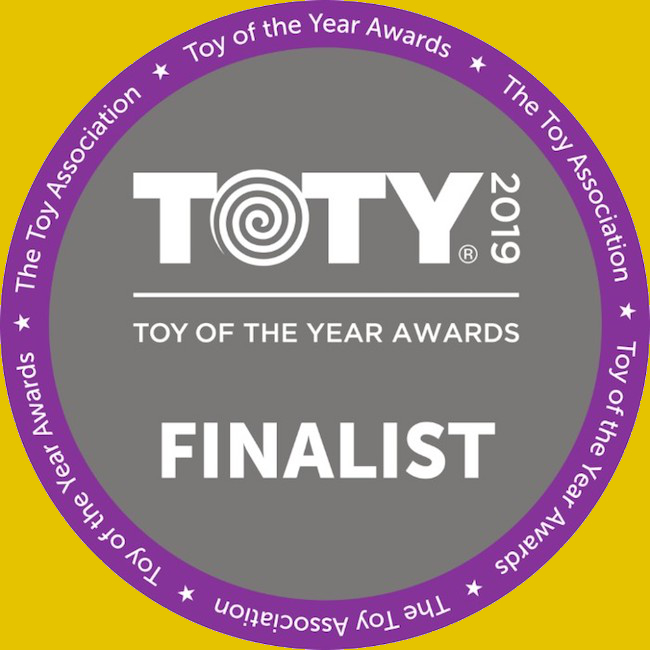 Detailed information about each nominee is on The Toy Association’s Official TOTY19 Consumer Voting Site. You can browse by category, see images, make a shopping list, enter a sweepstakes for one of 17 unique prizes, and even cast your own vote. Toys that include action figures. Toys that include building and engineering sets. Children’s board, card, electronic, or other physical game formats or puzzles. 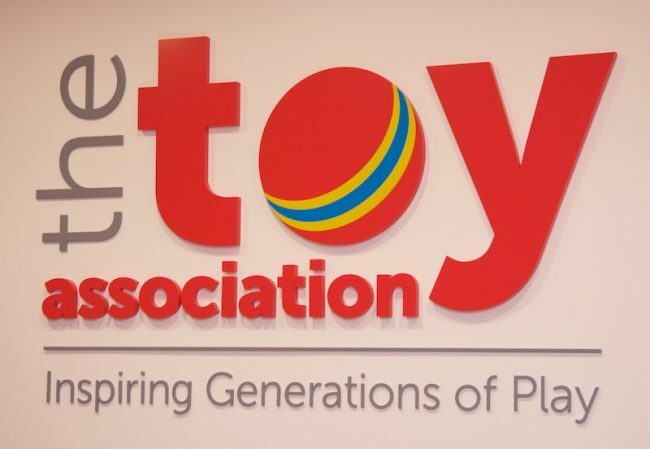 Toys primarily distributed through specialty retailers and are not sold at mass. Toys that are powered or non-powered vehicles, and their playsets/accessories.